You might want to change your external doors due to several reasons. Things like repairs and repaints are some of those that necessitate a change. If the door also goes out of fashion, you might want to change it to a new style. External doors are a critical part of the house as it gives the first impression to your visitors. Choosing an appropriate replacement thus requires a lot of keenness. To help you make the right decision, here are some great tips to consider when selecting an external door. The door frame is a critical part that determines the kind of replacement needed. You can opt to replace the frame only or the entire door. 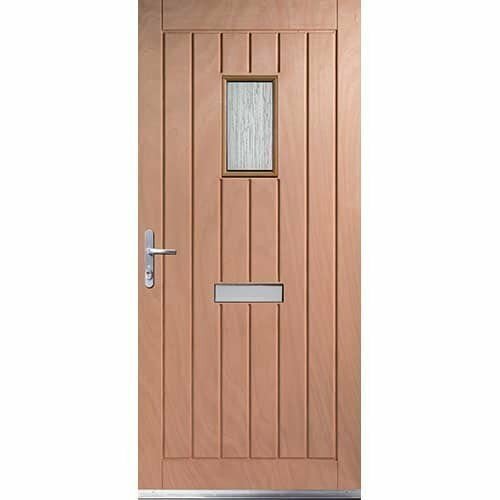 You can find appropriate softwood frames for your door available in different colours. The character of your house, and to an extension you as a person, can be reflected by your door. While fashion can change over time, there are timeless options like oak doors. These doors can be styled in various ways to match other parts of the house. 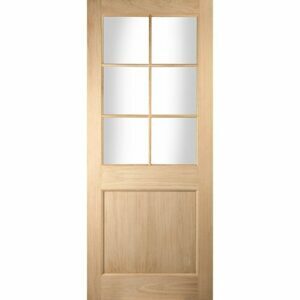 You can find various great external oak door choices. Panels on the door have a different feel on the general style as well. Panels can achieve depth to the style and you can find numerous designs to choose from. The available options also cater for all kinds of budgets as well. 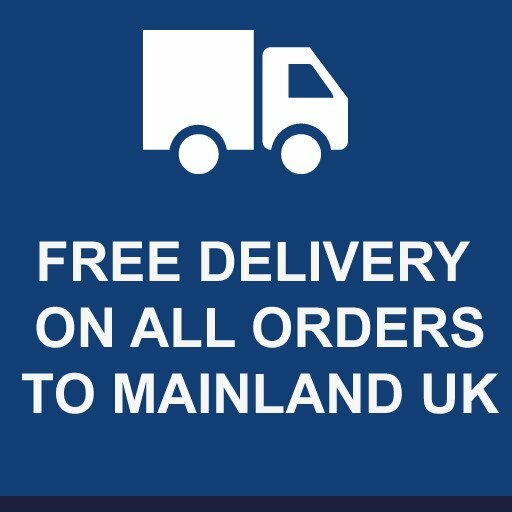 You can generally find two kinds of external doors in the market – composite or engineered timber. These two come with their specific merits and it is important to carefully consider the benefits and disadvantages of each before settling on an option. –Timber External Doors have a genuine look which can give the revered kerb appeal when integrated with a premium oak finish. 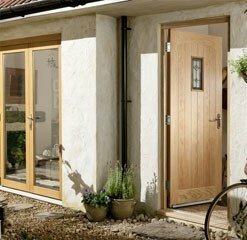 You can find various options for exterior timber doors including panel or glazed designs. Both of these also come in traditional or modern designs for the perfect style. 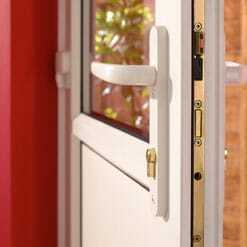 –Composite doors made from GRP (Glass reinforced plastic) are some of the most demanded in the market. These doors come in several colour options and they possess wood grain patterns. 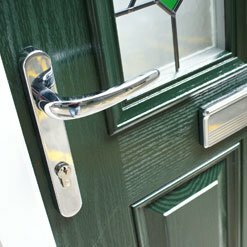 Composite doors are built to be strong and resistant to wear. 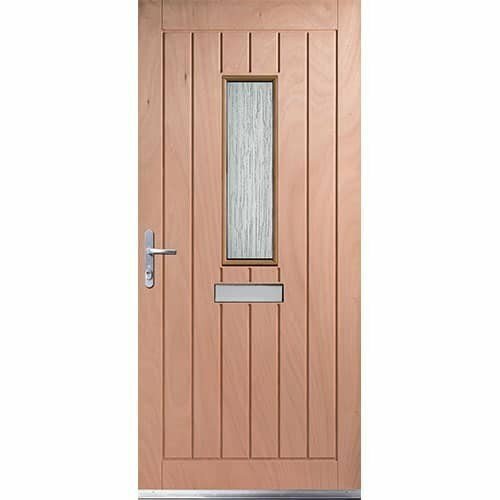 –Timber composite doors are also available for purchase and they are more secure, stable and come with added thermal performance. This is because the build incorporates aluminium and foam cores. These doors not only have an appealing timber exterior but they also have strength and performance. The erratic climate in Britain necessitates selection of a door that can be able to endure conditions for a good amount of time. 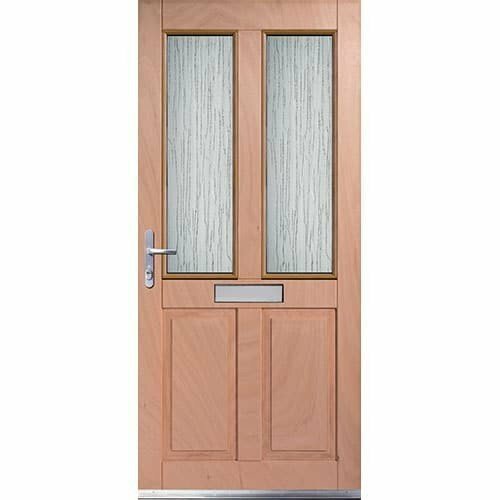 Since it is inevitable to paint or stain the door in order to improve its durability, you need to be prepared to decorate it, otherwise you should go for a composite door. A good lock system is the only guarantee in terms of security. There are 5 lever mortice locks available for maximum security. These locks come with multi-point systems that are cylinder-free. 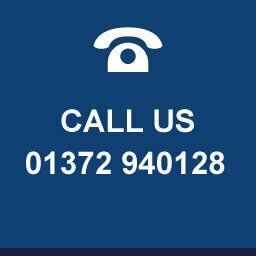 There is also an option of purchasing a secure exterior doorset with added features, which has been approved by the police if you want to be completely sure. When it comes to door replacements, there are clear laws that regulate the practice and there is need for you to update yourself on the regulatory requirements before purchasing a door. Planning permission might be necessary depending on the project scope. Such permission also applies if the door comes with glazed panels. Generally, maintenance requirements differ depending on the door type. Wood offers great opportunities if you intend to make style changes. The look of the door can be changed with new paint or coating or stain. 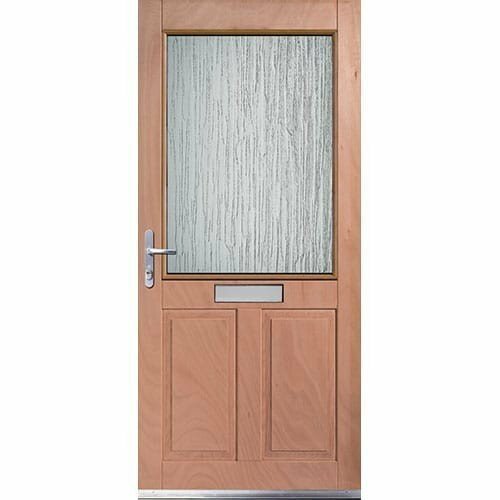 A composite door is also definitely preferable for those who are not keen on decorations. 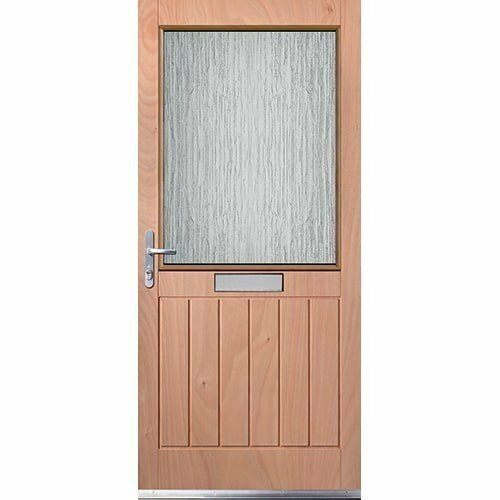 Composite doors come in various colour options and you never have to apply paint or stain. 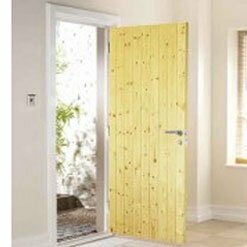 The appearance of timber doors can be altered to a desired style by just using paint or by staining. High quality paint and stain products are the best if you want to increase the durability of the door. These kinds of products are readily available in retail outlets and designated decoration centres. The sturdy composite doors do not need decoration. Maintenance is thus unnecessary for such doors.